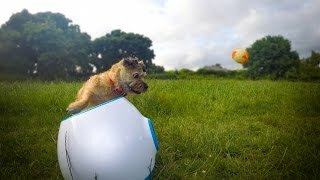 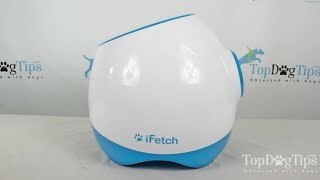 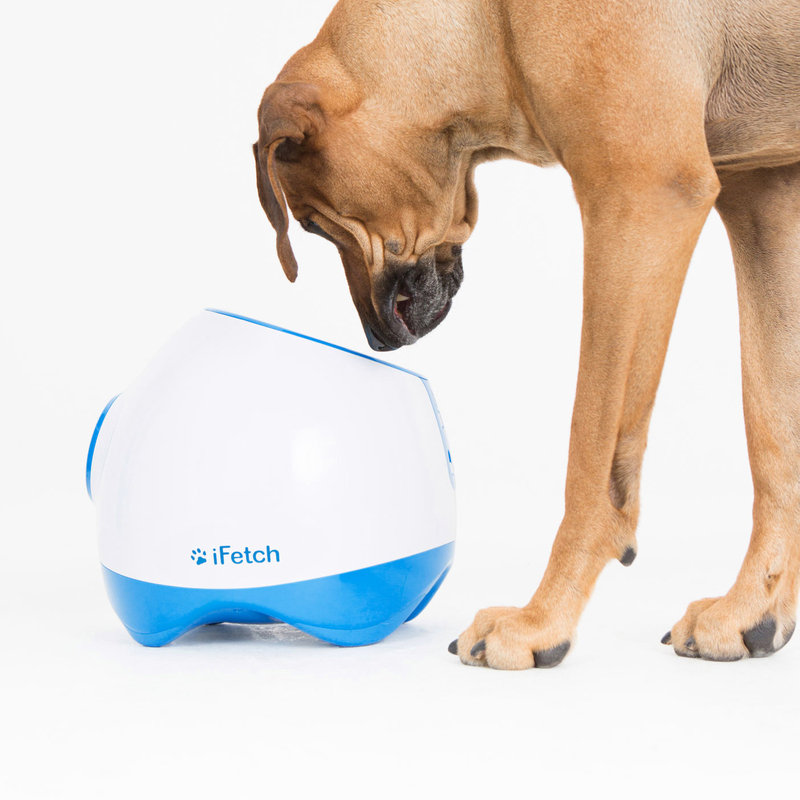 The lowest price of iFetch Too Automatic Ball Launcher for Large Dogs - Standard Size Tennis Balls was obtained on April 17, 2019 2:13 pm. 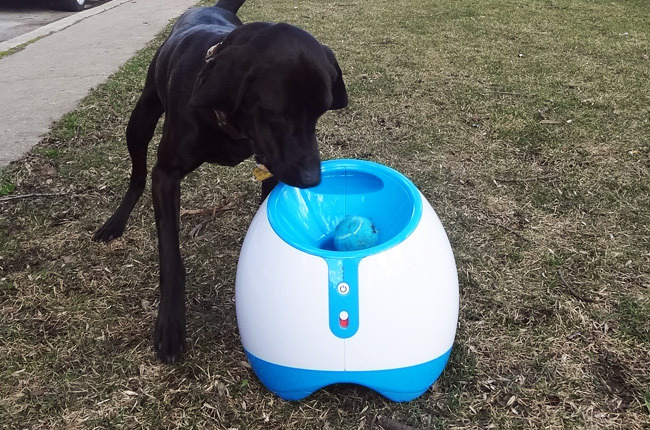 The new dog’s best friend! 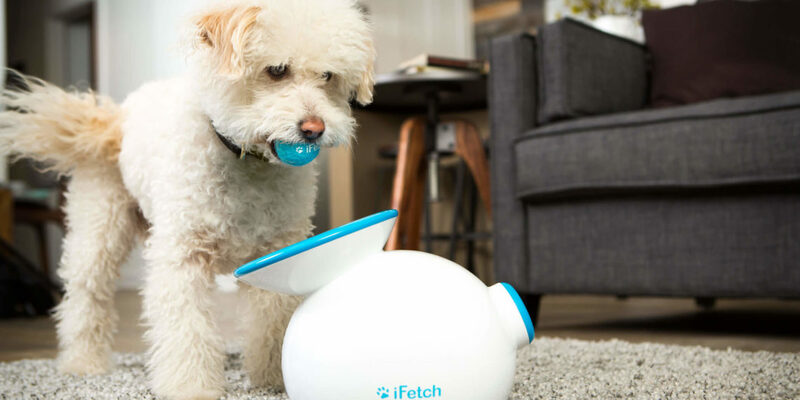 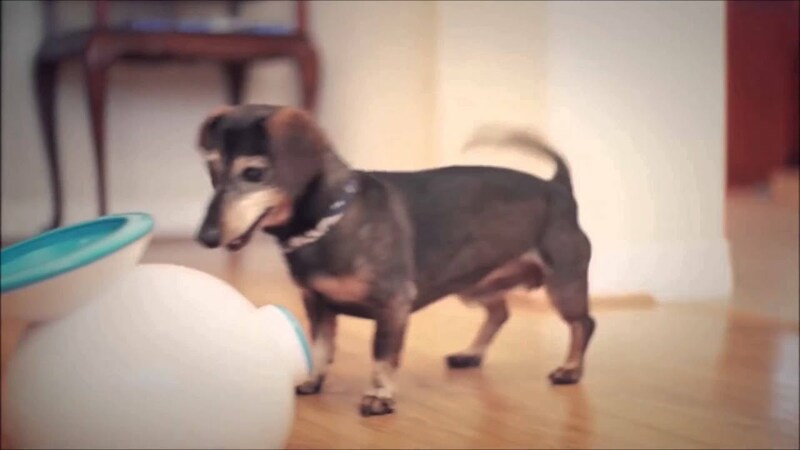 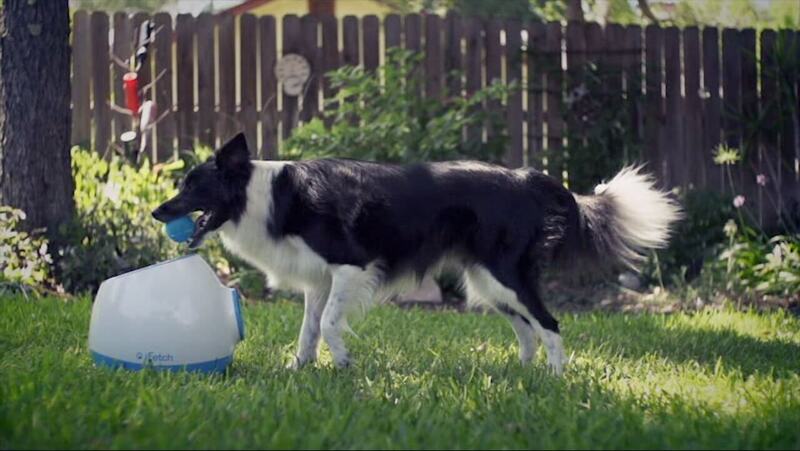 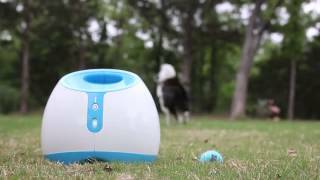 Now you’re dog can entertain themselves when you’re too busy to play with this fun pet gadget.